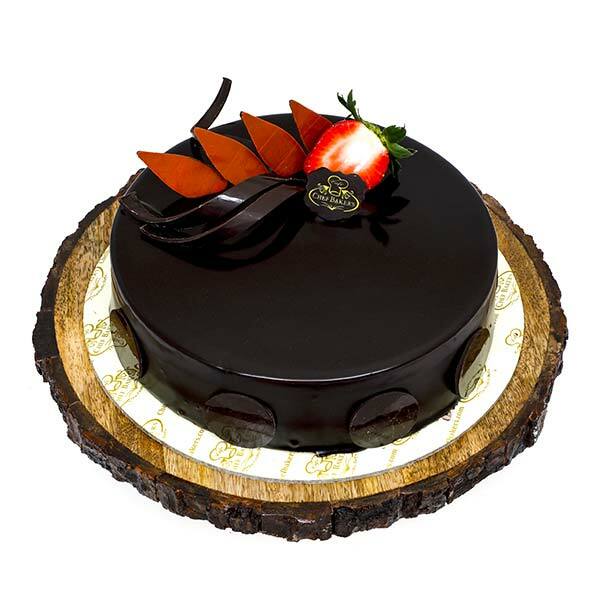 Dark Royale Cake is for all those who prefer eggless cake yet want to splurge in the world of the chocolaty delight of dessert. The sponge of the cake is eggless and comes in the chocolate flavor. There is a perfect combination of chocolate truffle and chocolate garnishing to make the cake scrumptious and delectable. No matter what the occasion is you can celebrate and make it memorable with Dark Royale Cake and treat your vegetarian friends as well.